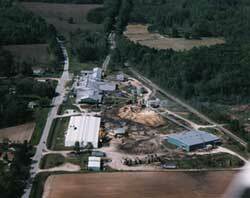 FLORIDA PLYWOODS, INC. is located 1 mile North of Greenville, FL on U.S. Hwy. 221. We are 42 miles East of Tallahassee, FL and 7 miles South of the Georgia/Florida state line. FLORIDA PLYWOODS, INC. manufactures high quality custom components while providing dependable delivery and outstanding customer service. 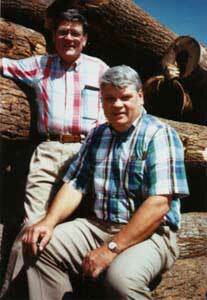 Since its beginning in 1956, FLORIDA PLYWOODS, INC. has been owned and operated by the Maultsby family. 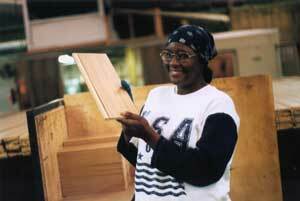 We pride ourselves on the quality of our finished products and the dedication of our employees. 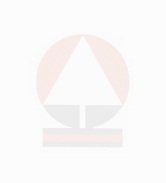 As a company, we provide superior customer service and set demanding standards. The Maultsbys cultivate trust with their loyal customer base. In fact, over three quarters of our production is for successful customers who have been our partners since we opened our doors. Our philosophy is simple. 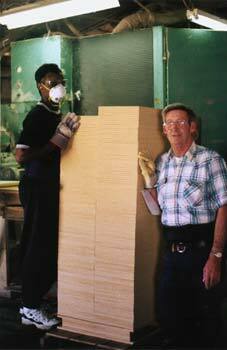 We specialize our manufacturing to meet our customers' specifications. We outsource the components that do not fit into our manufacturing scheme. This concept affords our customers reliable supply, consistent quality and stable pricing.